Do you wish to learn Reiki, but feel anxious in large groups? For a limited time, learn One-on-One from a Reiki Master! 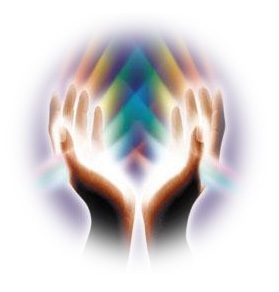 Reiki is a beautiful energy to renew and heal ourselves. Through this course, you will be connected to this transformational source of love, enabling you to channel its energy to others and yourself. Classes are a combination of lecture/discussion, demonstration and practice, and includes Usui/Holy Fire III Reiki certificates. Level 2 includes "Reiki: The Healing Touch" by William Rand and a Reiki World Peace Grid. ART/Master includes "Reiki Master Manual" by William Rand. *Email reikisaysrelax@gmail.com to schedule your class today!